- Leather Back / Leather Seat. Leather is available in 3 color variations: Black, White or Beige. CONTESSA Leather Chair Frame Type: only Polished. CONTESSA OKAMURA Black Leather Executive Chair. 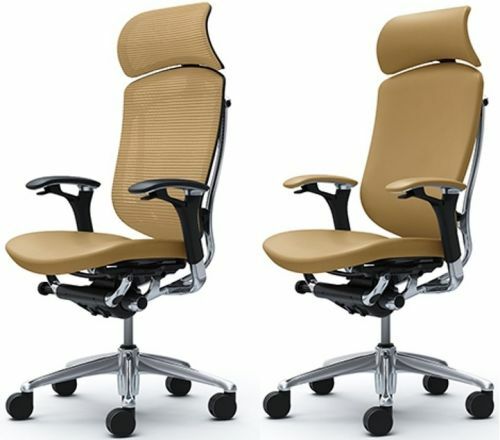 CONTESSA OKAMURA Beige Leather Executive Chair.